“We want to make sure we are well placed to fight for the human rights of millions of people whose lives are impacted by how governments criminalise or restrict access to abortion and by the prohibition of drugs. Both issues require a much more compassionate approach from governments to protect the rights of the people who are most at risk,” said Tawanda Mutasah, Amnesty International’s Senior Director for Law and Policy. Representatives voted to adopt an updated position on abortion that calls on States not just to decriminalise abortion, but to guarantee access to safe and legal abortion in a broad way that fully respects the rights of all women, girls and people who can get pregnant. It will replace Amnesty International’s current position on abortion, which calls for the decriminalisation of abortion, and access to abortion in a limited set of cases, which was adopted in 2007. Unsafe abortions continue to be one of the leading causes of maternal death worldwide, with an estimated 25 million unsafe abortions estimated to take place each year. Representatives voted to adopt what will be the organisation’s first ever position on how States should address the challenges posed by drugs from a human rights perspective. The proposed policy calls for a shift away from the current “scorched-earth” approach of heavy-handed criminalisation, to an approach where protection of people’s health and rights are at the centre. Amnesty International has already conducted research in many countries that have been torn apart by drug prohibition, from Brazil to the Philippines and the USA, that shows the devastating human rights cost of current drug control methods. The key points of what will form the policy positions were voted on at Amnesty International’s governance and decision-making forum, the Global Assembly. Held annually, the meeting is an opportunity for Amnesty representatives from around the world to meet and democratically vote on the direction of Amnesty’s work. 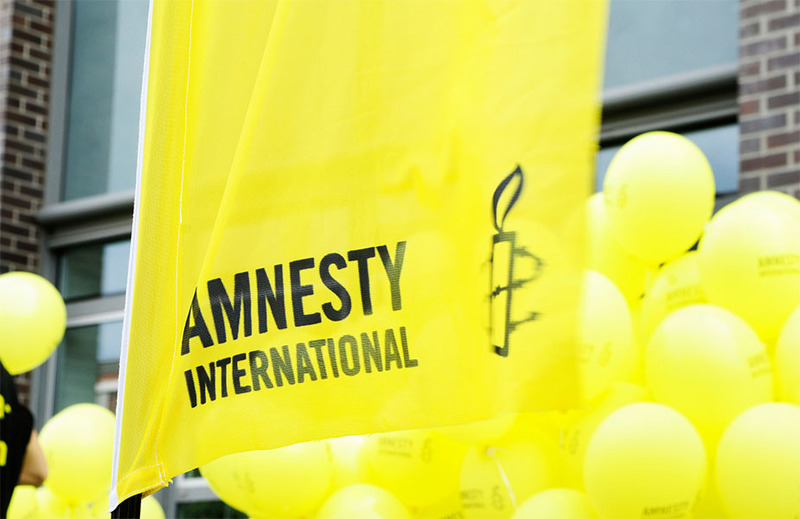 Amnesty International will now develop detailed policies to guide its advocacy and campaigning on the issues of abortion and drug control. This will involve further consultations across and beyond the Amnesty movement, on specific details of the policies.